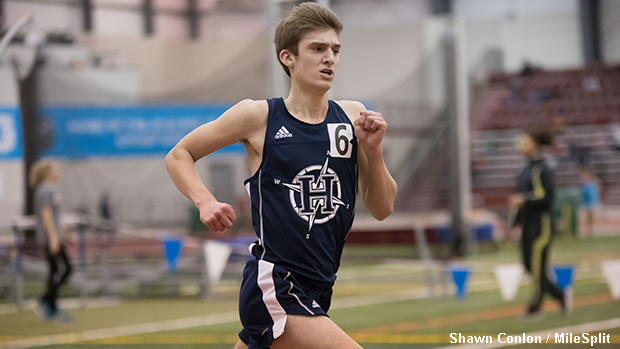 The SPIRE Institute Indoor Facility will be buzzing again on Sunday as it plays host to the MileSplit SPIRE Scholastic Showcase. One of the premier and most exclusive events in the country, this weekend's meet will surely live up to the months of hype that MileSplit has been building. We're previewing the boys competition with the five events to watch and three bold predictions. Browse through the following pages to find out which events you shouldn't miss and what could be on the docket for Sunday.